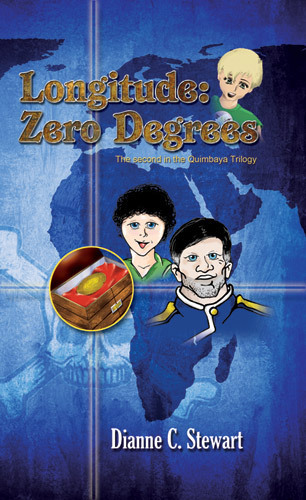 Liv, Anthony and Cal, the engaging protagonists of Quimbaya, find themselves in another headlong adventure with their time travel box–and even higher stakes rest on their young shoulders: the fate of two nations. 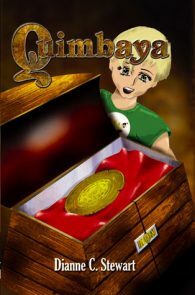 Second book in the Quimbaya Trilogy. 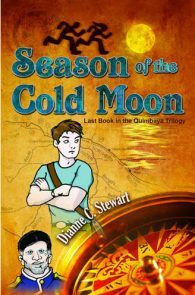 Quimbaya and Season of the Cold Moon are both available from Bella.